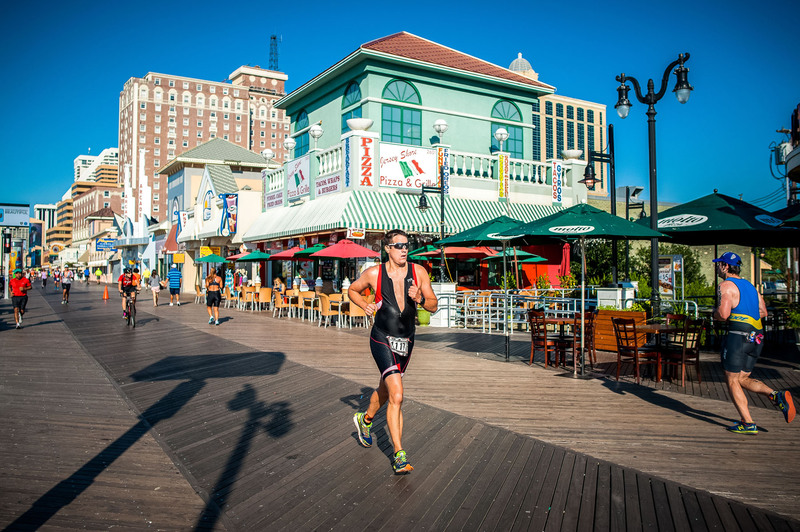 The Ultimate Training Race for IRONMAN 70.3 Atlantic City! 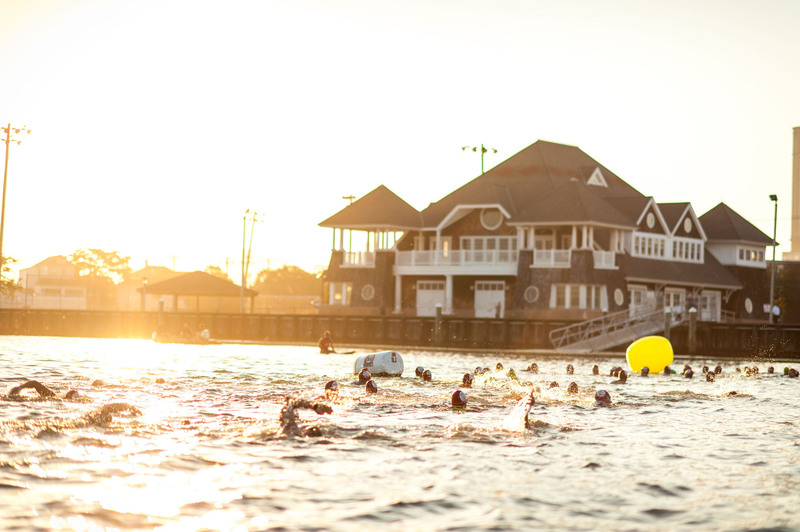 One of New Jersey’s Best Triathlons ‘down the Shore! 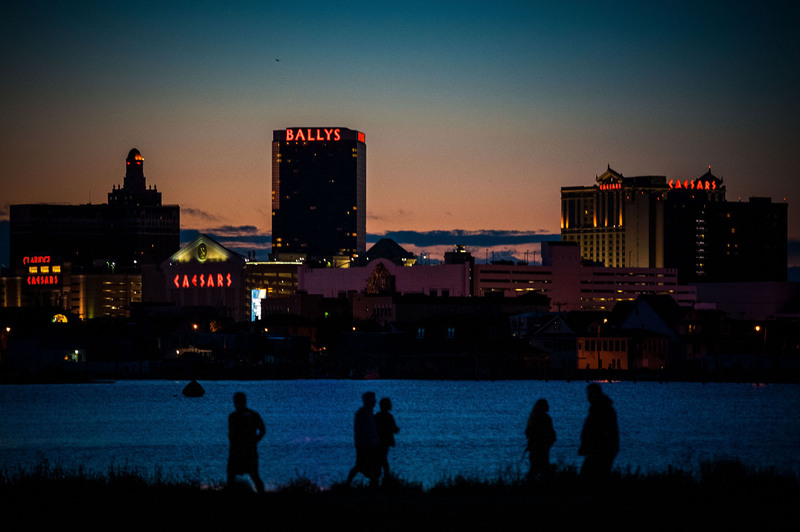 Atlantic City serves as an incredible venue for one of the best triathlons in New Jersey. 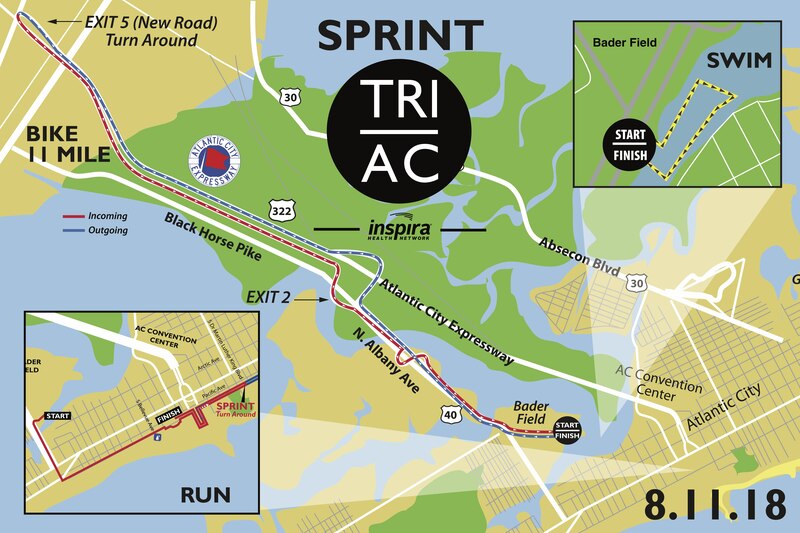 The 9th Annual TRI AC has one of the most beginner friendly Sprint triathlon courses in New Jersey. 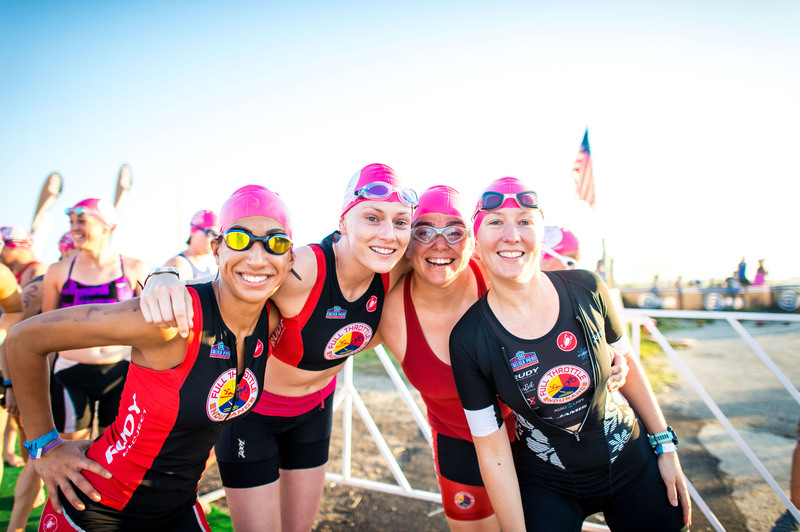 Our .25 mile swim, 11 mile bike, and 5K run is the perfect stepping stone for any beginner triathlete. But, don’t let distances fool you! Our course is FLAT & FAST and proves to be a fan favorite for the most seasoned triathletes in the Mid-Atlantic Region. 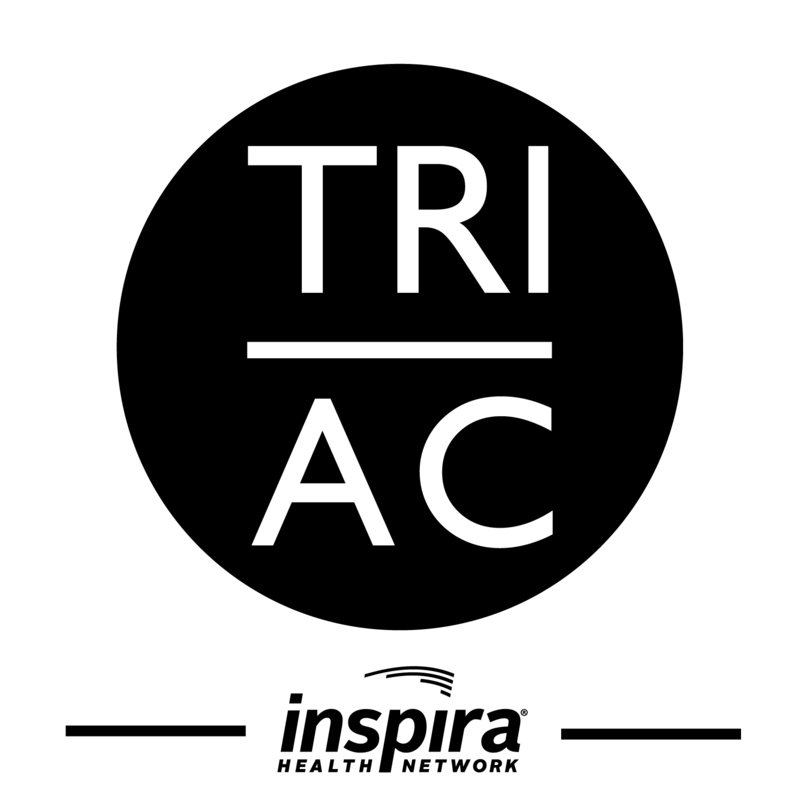 For the triathlete that wants to go a little longer, TRI AC also features an Olympic distance triathlon consisting of a 1 mile swim, 22 mile bike & 10K run. 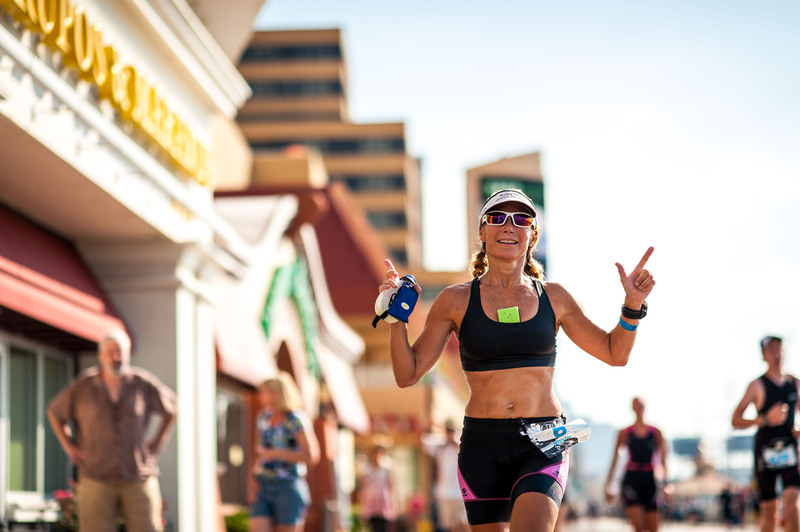 The Atlantic City Triathlon is also “The ULTIMATE training race for IRONMAN 70.3 Atlantic City”. GET SOME!! 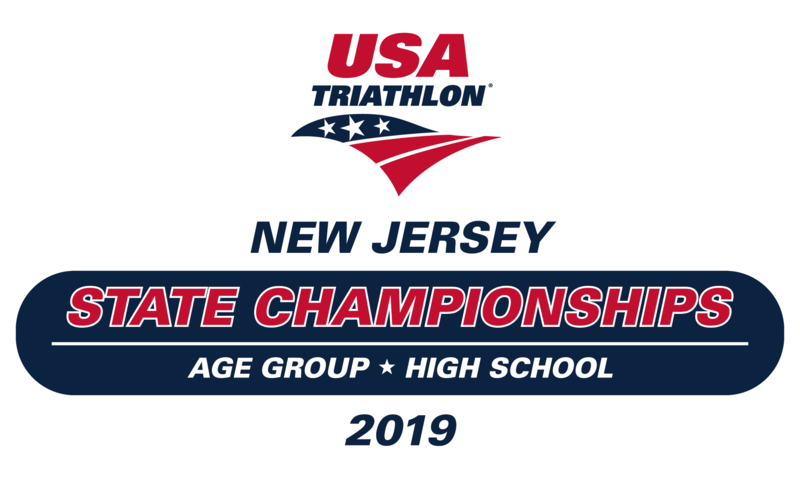 TRI AC is the OFFICIAL USA Triathlon New Jersey State Championship* for Age Groupers** (Olympic) and High Schoolers (Sprint). On August 10, 2019 the BEST will come together to crown Champions! *ONLY NJ State Residents Are Eligible. **Olympic Distance Qualifies The Top 25% Of Each Age Group For Age Group Nationals. 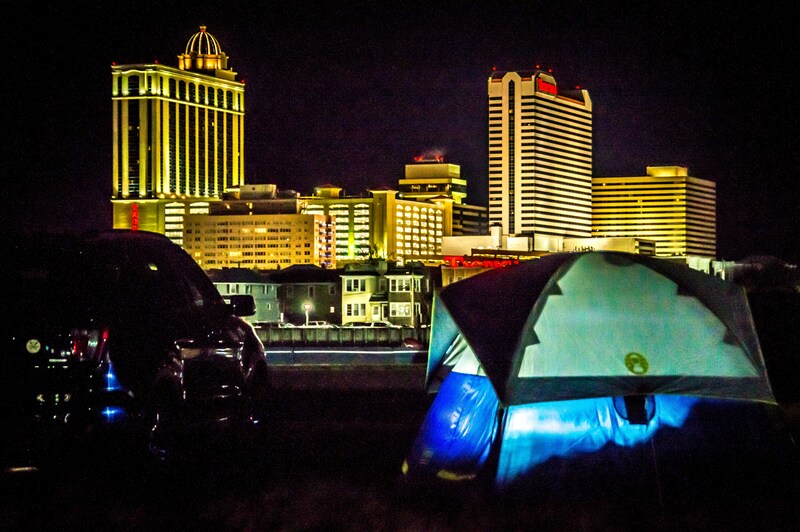 Get lucky in Atlantic City! 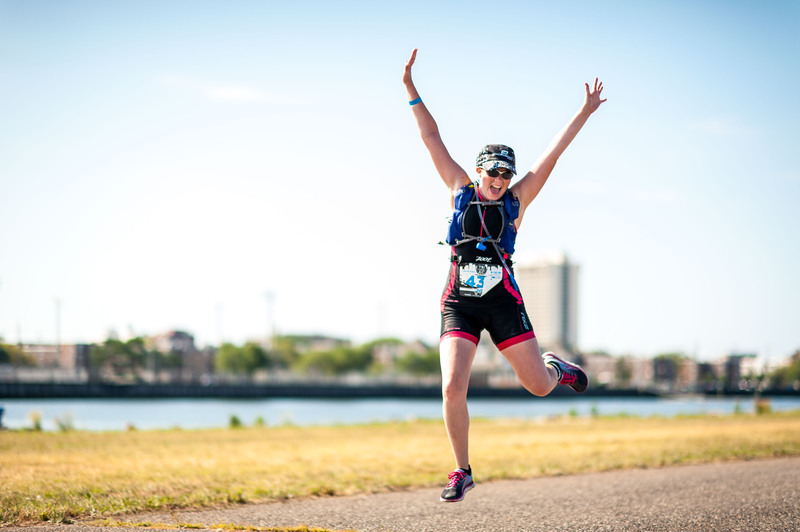 The Atlantic City Triathlon features a beautiful back bay swim, flat and fast AC Expressway bike course, and run on the famous AC Boardwalk! Note: In order to qualify for a personalized bib and guaranteed race swag, athletes must complete their online registration 45 days before race day. Site Fee/Parking Fee/Use Fee will be $10.00 per registered athlete, even if using my feet, bike, car, RV, carpool, or any combination to access the event. This is a mandatory requirement of the City of Atlantic City Ordinance #24 which will be handled via online registration. Aquabike: .25 Mile Swim, 11 Mile Bike, DONE! Aquabike: 1 Mile Swim, 22 Mile Bike, DONE! *SCHEDULE OF EVENTS IS TENTATIVE & SUBJECT TO CHANGE. Please continue to check back regularly for updates. Athlete Check In is located next to the transition area. You must check in first (pick up your packet), then rack your bike. Bike Check In on Friday is optional; Overnight Security will be provided. Running continuously from Bader Field to Boardwalk Hall (Florida Avenue) and back. SWIM: Our swim is a single loop! 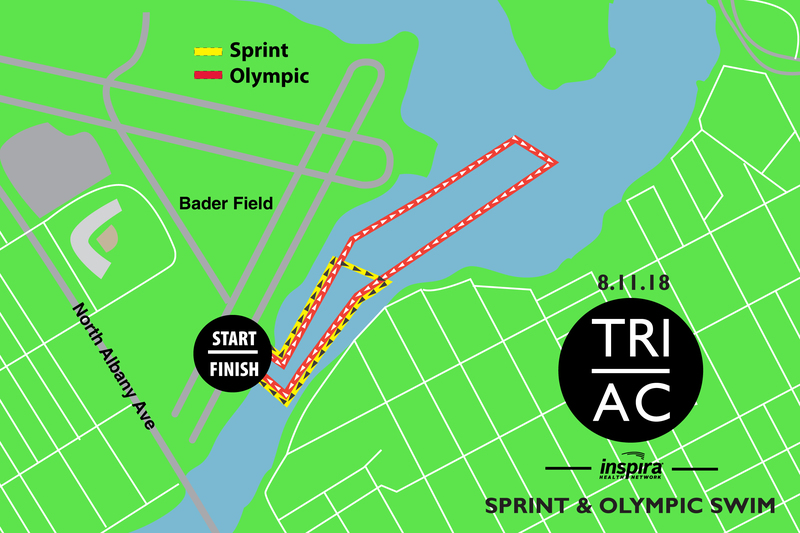 Athletes will enter the water and finish at the floating docks close to transition. The Atlantic City Beach Patrol will be watching over you! The USCG, NJ State Police, and the Atlantic City Fire Department will also be in the water. How fast can you go on the Atlantic City Expressway? No cars allowed! 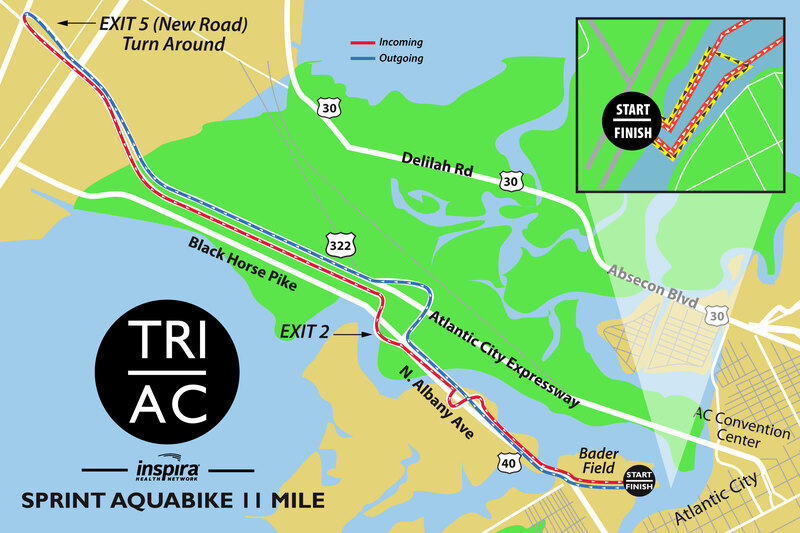 BIKE: The bike course of the Atlantic City Triathlon is one of the BEST on the East Coast. This is the ONLY time of the year where cyclists can test their skills on the Atlantic City Expressway! Note of CAUTION: Although the bike course has right hand lane and shoulder closures for cyclists, there are cars and possibly congestion on roads. KEEP YOUR HEAD UP at all times. Especially when entering/exiting Bader Field. 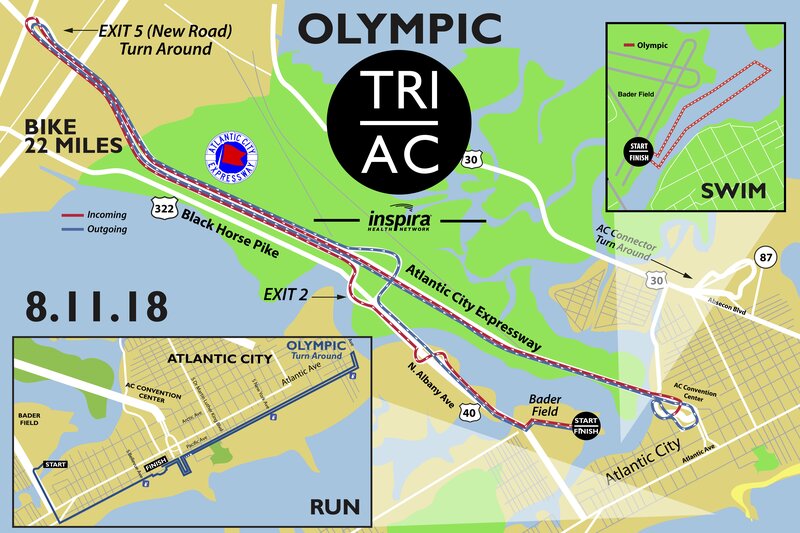 RUN: The run course for the Atlantic City Triathlon just happens to be on the #1 Boardwalk in the USA as voted by National Geographic Magazine! NEED TO KNOWS: After exiting Bader Field via Porter Ave., you will make a left on Albany Ave. Once you reach the boardwalk you will head north or make a left. Please be sure to run OVER the timing mat! The #1 Boardwalk in the USA as voted by National Geographic Magazine! 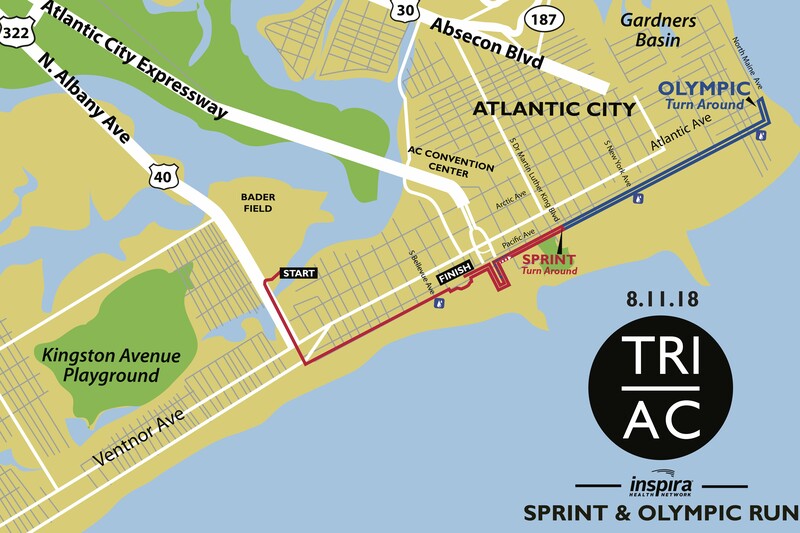 The run course for the Atlantic City Triathlon just happens to be on the #1 Boardwalk in the USA as voted by National Geographic Magazine! After exiting Bader Field via Porter Ave., you will make a left on Albany Ave. Once you reach the boardwalk you will head north or make a left. Please be sure to run OVER the timing mat! 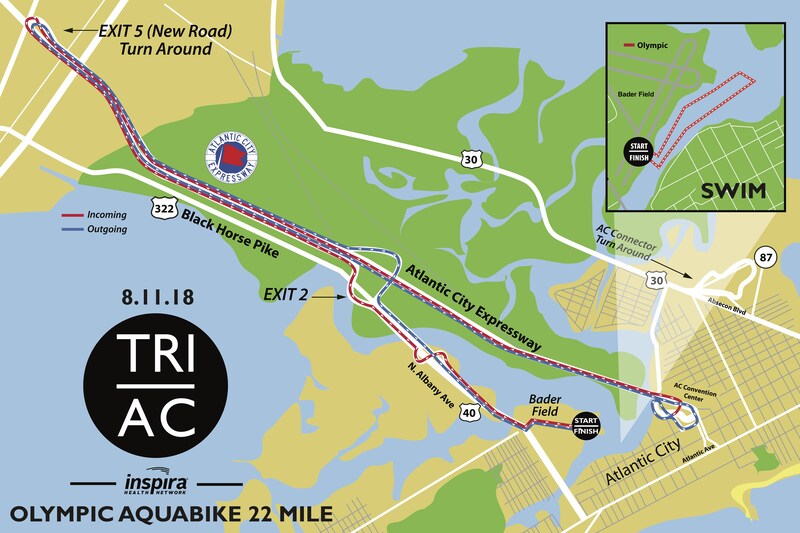 The bike course of the Atlantic City Triathlon is one of the BEST on the East Coast. 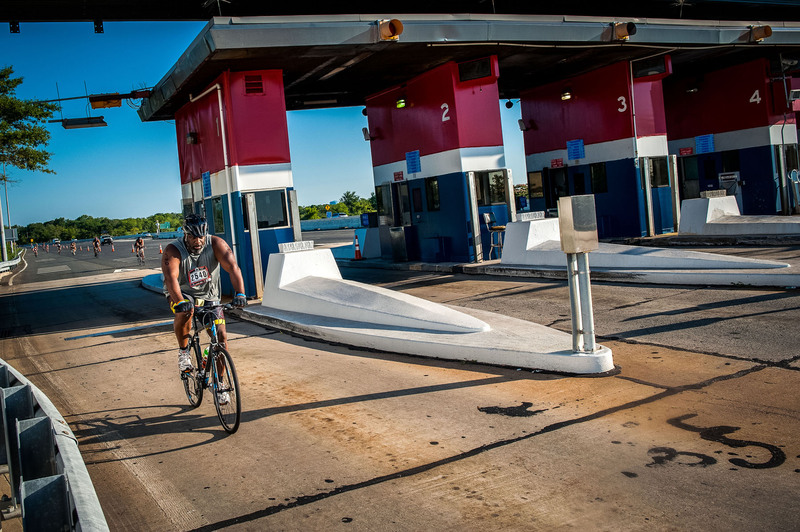 This is the ONLY time of the year where cyclists can test their skills on the Atlantic City Expressway! Note of CAUTION: Although the bike course has right hand lane and shoulder closures for cyclists, there are cars and possibly congestion on roads. KEEP YOUR HEAD UP at all times. Especially when entering/ exiting Bader Field. *The Race Director reserves the right to alter the course at any time for any reason. Give back and help us make our events aamazzzing. Grab your race gear here! I couldn’t have picked a more perfect Triathlon for my first one. Everything about this race was awesome, from the course to the race director to the amazing volunteers. Can’t wait for next year…I will be doing all of the DelMo Triathlons next year (hopefully)!! Nothing but great things to say about the race today! steve, your commical relief is exactly what i needed before and after my first tri! 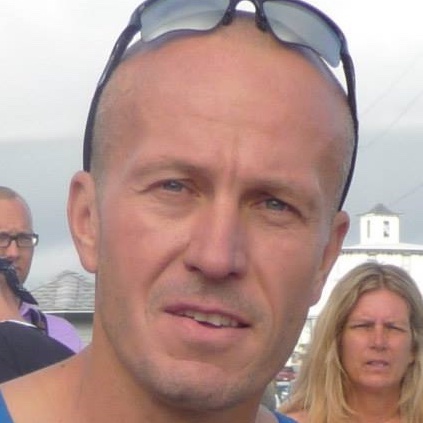 My friends and I did our first Tri today…. What a great event!!! Can’t wait till next year! Thanks so much! I had fun! My first tri. Great race!!! Loved the Boardwalk run. Thank you for putting on such a fun event! Didn’t get my results at the race, looking forward to the update to the website to see how much the wind helped my bike pace coming back!! Had a great time. Awesome job Delmo Sports !!! The volunteers rocked at the finish line ! Amazing event! 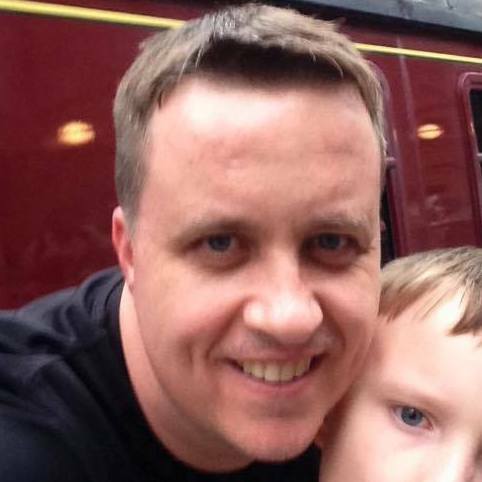 Super family friendly and well planned. I wish there were 6 stars. There is no other race program like this ANYWHERE! DelMo races & Steve Del Monte best ever. You really feel like you are getting twice as much as you paid for. Glad I made the trip down from northern jersey. Great race, great day, looking forward to next year! The ACPD Officers were awesome, no doubt! Thank you so much for such a great triathlon! All the volunteers and AC Police Dept for help and support!Great race! Looking forward to next year. Everything you need to know about race day in one simple format. Print and take with you. 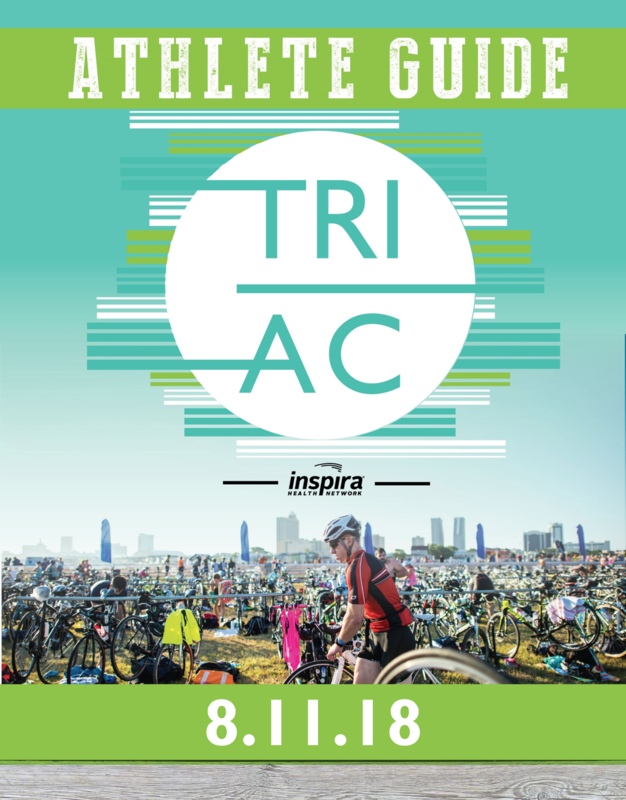 2019 Athlete Guide will be available closer to race day, once all dates/times are finalized. Simply click on the question or + button to expand to view the answer. 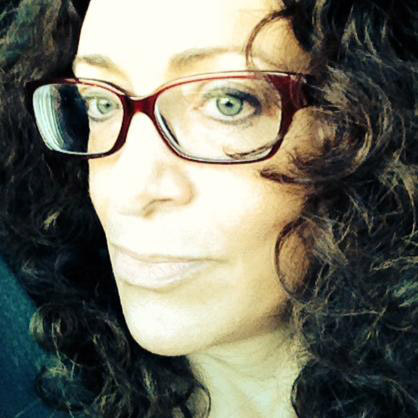 If you HATE hotel rooms and LOVE sleeping 100 yards from transition, then this is for YOU! Check in on site and settle payment (see below) - cash only! Are there cut off times for this race? What time does transition open, and close? Transition opens at 5:00am and closes at 6:45am. What is included in my packet? Inside your packet you will find; a race bib, a colored swim cap, your disposable MyLaps timing band, a sticker sheet with your individual number to placed on your bike and helmet, a wristband which will allow you access to the transition area. Also don’t forget to pick up your one of a kind DelMoSports race shirt! 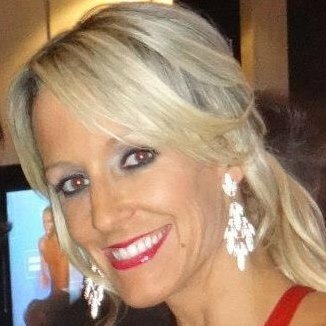 When and where is packet pick-up and bike drop-off? 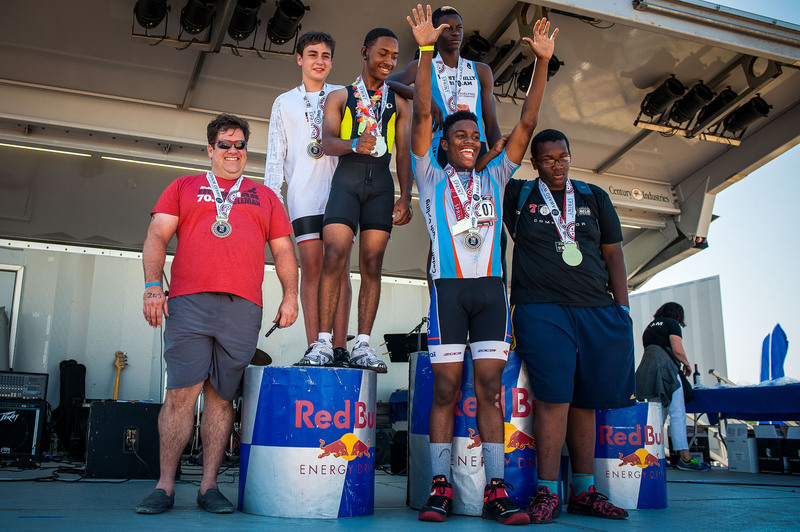 Athlete Check In and Bike Drop Off is Friday, August 10th from 12:00pm-6:00pm and on Saturday (Race Day), August 11th from 5:00am-6:45am at Bader Field. THIS IS YOUR WARNING! PLEASE MAKE A PLAN and EXPECT DELAYS! Where is the best place for my family to watch the race? There are no bad places to watch! Transition is where all the action happens! This will give spectators the most opportunities to see their athlete race. The finish line also becomes very exciting once athletes start finishing their race. 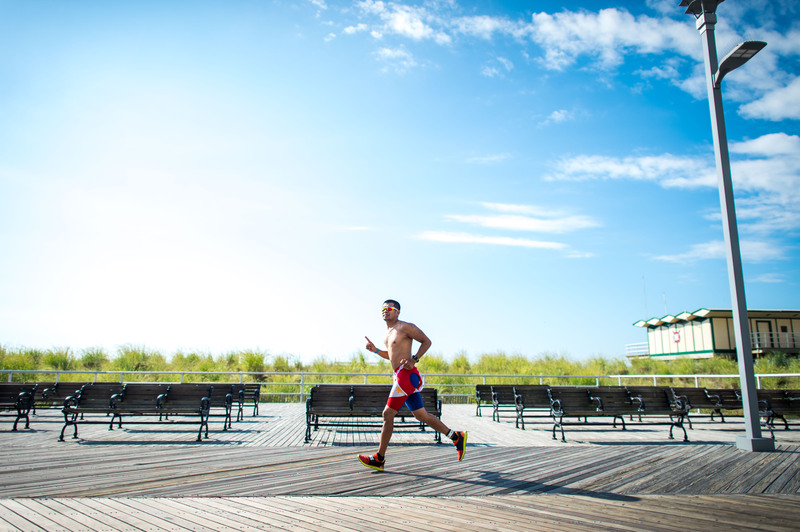 The boardwalk in Atlantic City will also be action packed as athletes are storming the boards! Can I switch my shirt size? All race items (personalized bibs, shirts, etc.) are typically ordered 45 days in advance - for this event in particular, that date is June 27th. Should you need to switch your shirt size BEFORE this date, please email us at info@delmosports.com. Should you need to switch your shirt size AFTER this date, you may swap your shirt out should we have any extra, after the event on Sunday at the Info Tent on Bader Field. Please keep in mind that this is a first come, first serve basis and we do this in an effort for everyone to get the sizes they ordered. Thank you for your cooperation! What are the swim times? Q: What will be in my race packet? A: You will have everything that the individual athletes have! AKA a swim cap, sticker system, race bib and a wristband. 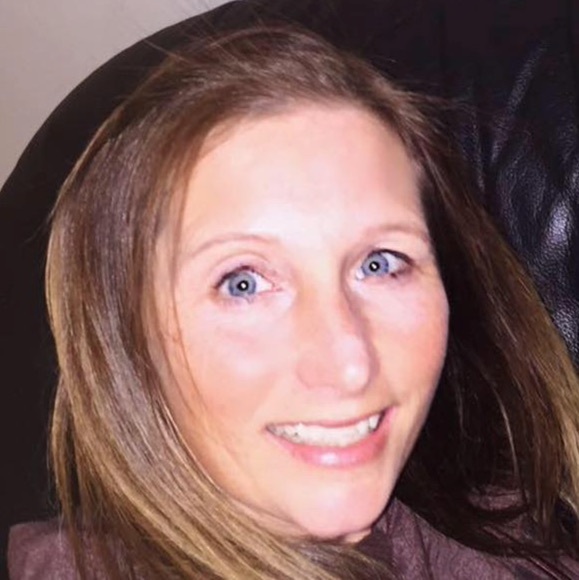 Q: Why do I have a race bib even though I am not running? A: You will put on the race bib for a couple of different reasons: photos, finisher medal and entry into the food tent! Q: How does Aquabike finish? Q: How are the awards for Aquabike? 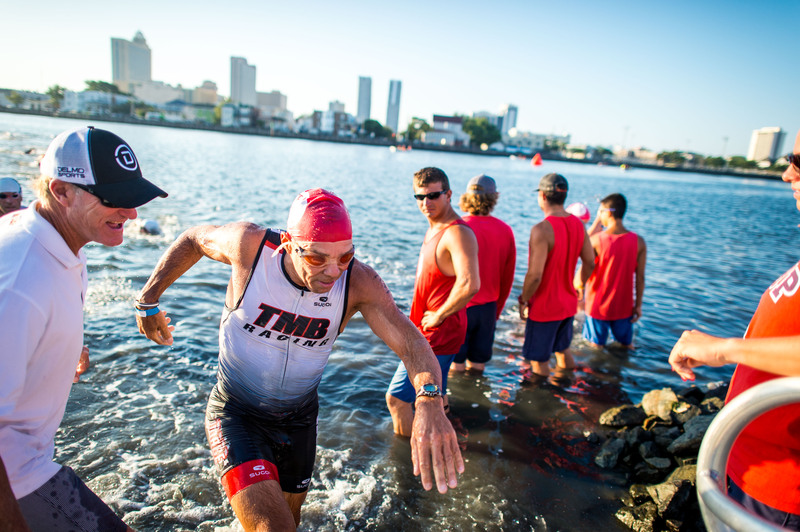 A: Awards will go ONE deep for each USAT Age Group. Q: How does the pricing for a Relay Team work? A: Upon registration, the captain (or first member) will be asked to pay the full registration fee when creating the team and you will have to decide the monies amongst yourselves. Q: Can a Relay team purchase the Registration Protector? A: No. Due to the flexibility of the teams being able to switch members at no cost and handling payment between several people, we do not allow this option available for teams. Q: Do all my relay members need to be the same age and gender? 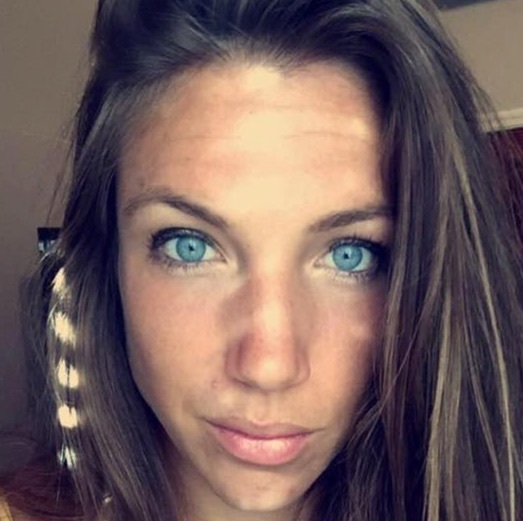 A: No, teams can be comprised of a mix of gender and ages. Q: Are two person relay teams permitted? A: Yes. A two person relay can complete the race with any combination of disciplines. Q: Can a two person relay team later add a third member? Q: If a team member needs to drop out, can we do a two person relay? Q: Do all team members need to show up to athlete check-in? A: Yes. We encourage that all team members arrive together for athlete check-in to ensure that all the materials are accounted for. BUT if team members are arriving at different times: Each team member is required to check in with ID. The packet will not be handed over until ALL member of the team have been checked in and have gone through the registration process. 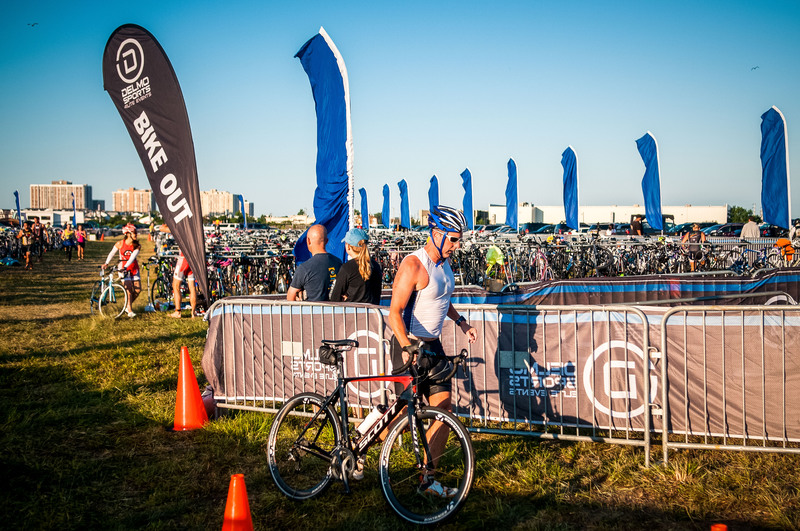 If you doing the bike leg, you will be able to get your wristband and bike stickers in order to check in your bike. Q: Who gets what in the packet? A: The bib is for the runner. The swim cap is for the swimmer. The sticker sheet be for the biker. All members will have wristbands and TriTats (body marked). Q: How do I know when my leg of the race starts? A: The athlete that will be completing the next leg of the race will wait in transition for the previous team member. Once that team member arrives, they will tag and hand over their chip to the next team member. This will continue for each transition. Q: How do I get food without a bib? A: You will have an R marked on your wristband. Upon entering a food tent, show the volunteer your wristband to indicate that you are on a relay team and do not have a food ticket. Q: What if I want to upgrade, to olympic, or downgrade, to sprint, our teams distance? A: You are able to upgrade or downgrade. If you choose to upgrade, you will be asked to pay the difference, however if you downgrade you will not receive a refund for the difference back. Q: How are the awards awarded to relay teams? A: 3 deep for co ed teams, 3 deep for all female teams, 3 deep for all male teams will be awarded. Q: If we only have a swimmer and a biker, can we switch to Aquabike? A: No, we unfortunately do not have an Aquabike relay category. Q: As a relay member, what materials do I receive? A: Everyone will receive a participant shirt at athlete check-in. At the finish line, the runner will make sure to pick up finisher medals for each team member. Q: Does each relay member receive a timing chip? A: No. The team will receive one chip. The timing chip acts as a “baton” and team members must handoff the timing strap/chip to move forward to the next discipline. Relay athletes must keep ankle strap and chip on their ankle at all times until making the transfer between teammates. Q: Do all team members need to be body marked/have TriTats? A: Yes. Relay athletes will receive TriTats in their packet or will body marked with race team number and the letter “R” denoting a relay team. The team’s bib number will be marked on both arms and the “R” will be marked in the right calf. Can I check in for another athlete? No, you must pick up your OWN race items and have photo identification. Is Live Tracking available for this event? Note: The tracking is ONLY available on race day. Can I bring communication or music devices on the course? NO communication devices, MP3 players, speakers, and NO cell phones. What do I do if my results are incorrect or missing? Shoot us an email at info@delmosports.com and we will have our timing company review your results accordingly. I can no longer compete, can I get a refund? No, we do not under any circumstance offer refunds. Please see our DelMo Race Policies on the bottom of this event page. I can’t race this year but I want to be involved, how can I help? Volunteer! We are always looking for helpful volunteers at all of our events. Contact us more information or go to our Volunteer page to sign up. When will the athlete guide be posted and what information will be included in the athlete guide? The athlete guide will be posted 2-3 weeks before race day. Included (but not limited to) in the athlete guide will be; an event timeline, important locations and directions, course maps, parking information, check-in information, typical weather conditions, race rules and regulations, timing information, awards information, kids race details, a spectator guide and an expo guide. Can I register for someone else on ACTIVE? Yes. Please be sure to have all of their Emergency Contact information as well as their USAT annual membership number. 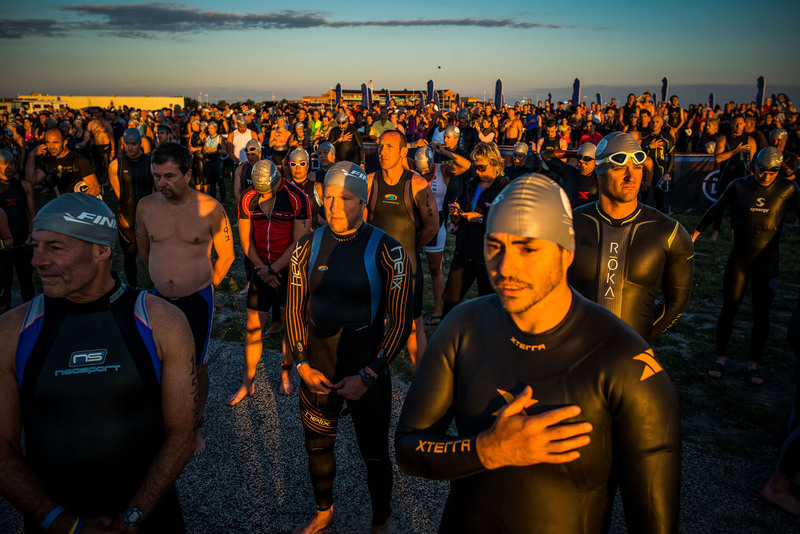 What will the water conditions be like and will the race be wetsuit legal? 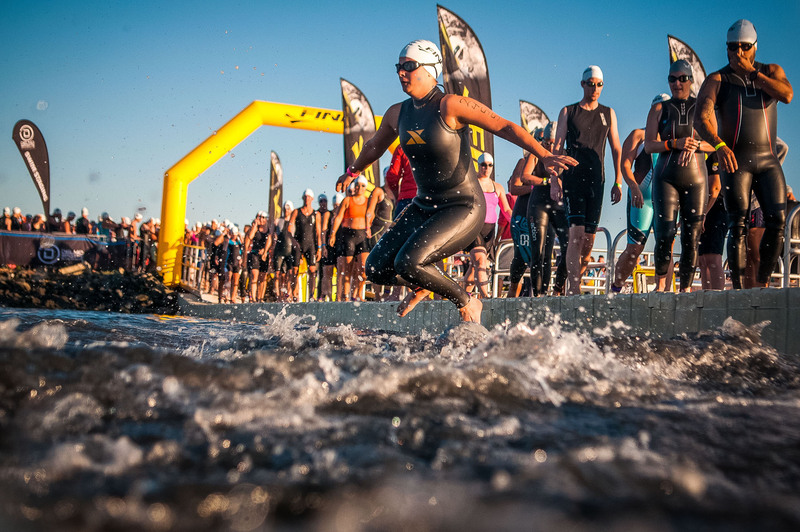 Wetsuits may be worn if the water temperature is less than 84 degrees however, if the water is between 78-84 degrees all participants wearing wetsuits will not be eligible for awards. Please be aware you are swimming in an open body of water, it is imperative you are prepared for all water conditions. If you purchased Registration Protector through Booking Protect at the time of check-out, you may request a refund provided you are in compliance with the terms and conditions. Please refer to the email that was sent to you following the completion of your registration. For more information, click HERE (downloadable PDF). To start a claim, click HERE. 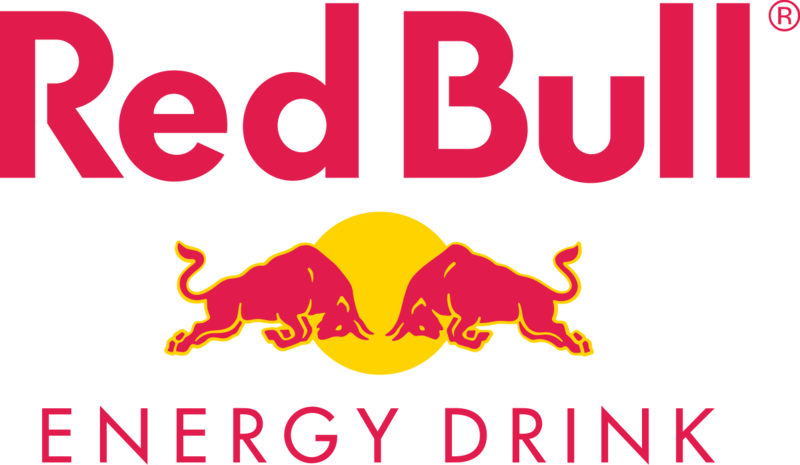 Is there an expo at every DelMoSports race? Yes! Every event has an athlete expo on site. Athletes can check out the latest products in triathlon, from bike racks to sunglasses to nutrition. Is the race USAT sanctioned? Yes. All of our races are USAT sanctioned and athletes must race according to USAT rules. Please visit usatriathlon.com and review the rules. Can I transfer, sell, or give my bib to another person? No. Please see the DelMo Race Policies at the end of this event page. I am/was unable to attend the event. Can my items be mailed to me? No. Unfortunately, we do not mail race items post event. Thank you for understanding. Why didn't I receive a registration confirmation email? Based on your system's personal set up, it is not uncommon that confirmation emails get blocked, go to your SPAM folder, or end up in your junk mail. It may also be helpful to add info@delmosports.com to your contact list. 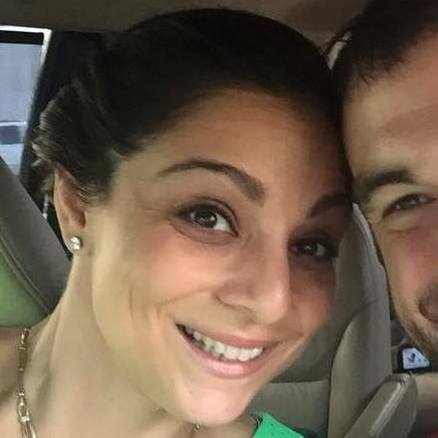 Can I transfer or switch my bib/registration to another person? No. As noted in the application waiver that you signed during registration, bibs/registration(s) are non-transferable. I need to rent a bike, who do I contact? Beacon Cycling has been with us since the beginning! They are here to help you. For $75/day, you can rent a road bike. 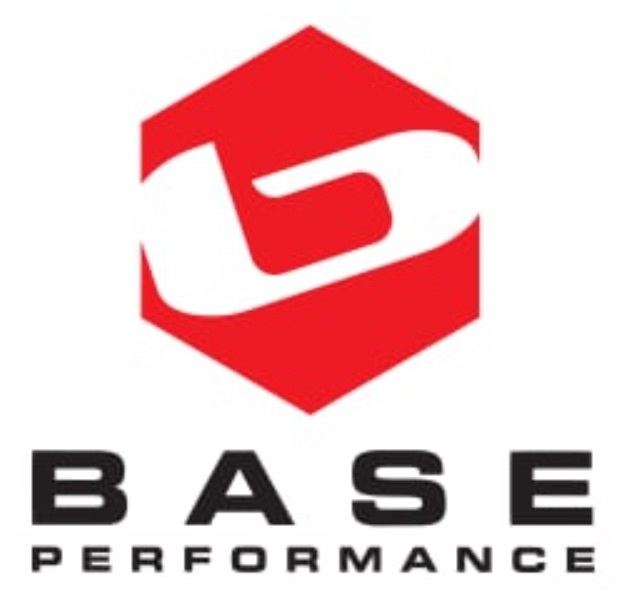 Call the shop at (609) 641-9531 and ask for Mitch or email him at mrovins@beaconcycling.com and tell him DelMoSports sent you! Beacon Cycling now offering road bikes for rent for $75/day. Click HERE for more information. Let BEACON CYCLING take the hassle out of getting your bike to your event, and save money too! * Have your bike shipped to BEACON CYCLING, 231 Tilton Road, Northfield, NJ 08225. Beacon recommends BIKEFLIGHTS.COM or SHIPBIKES.COM. At the same time arrange for return ship from BEACON CYCLING and include Return Label in your box. * BEACON CYCLING will assemble and transport your bike to your DelMo race venue. * A BEACON CYCLING tent will be conveniently located at your DelMo race event where you can retrieve your bike. * After your event, just bring your bike back to the BEACON CYCLING tent, and they will repack your bike in your box, and using your return shipping label, ship your bike back to you. * Your bike must arrive at BEACON CYCLING at least 7 Days Prior to race day! * Your bike must have a return shipping label printed and enclosed in your box. * We will box and ship your bike back to you within 7 days of your DelMo event. DelMoSports, LLC does not allow for any deferrals. 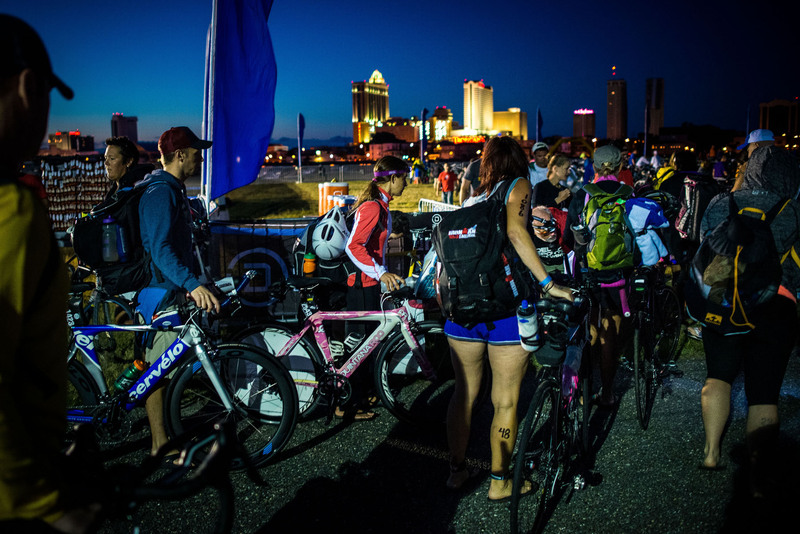 However, you may request a refund provided you have purchased Registration Protector through Booking Protect (Core DelMo Events) or Allianz if registered before 2/1/19, and if registered after 2/1/19 through Booking Protect (IRONMAN 70.3 Atlantic City). Please refer to the email that was sent to you following the completion of your registration. Additionally, you may also request a transfer to another DelMoSports event in the same calendar year, provided you meet the Transfer Policy terms below. There is a $30 transfer fee to transfer from one event to another event. The event transferred into must be in the same calendar year as the original event year. 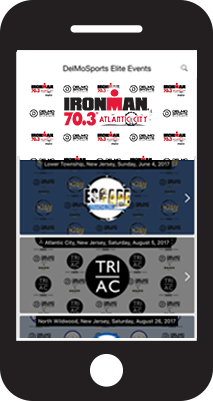 This does not include Hops Trot 5k and/or IRONMAN 70.3 Atlantic City. If an athlete is transferring from a higher priced race to a lower priced race, the athlete will not be refunded the difference. If an athlete is transferring from a lower priced race to a higher priced race, the athlete will be required to pay the difference in addition to the transfer fee. Entry into sold out events is not available. Athletes must transfer out of a race no later than 45 days prior to the race date. Athletes may transfer into eligible races until 45 days prior to the race date. 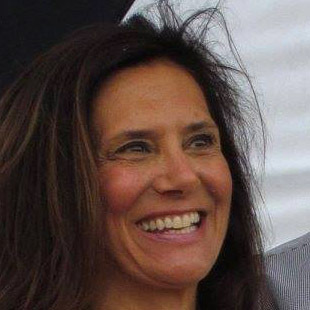 If a one-day USAT license was purchased along with the original race entry, it cannot be transferred to the new race and will need to be repurchased by the athlete. Races to be transferred into must have been opened to the general public for at least ten days. An athlete may only request (1) transfer per event per calendar year. 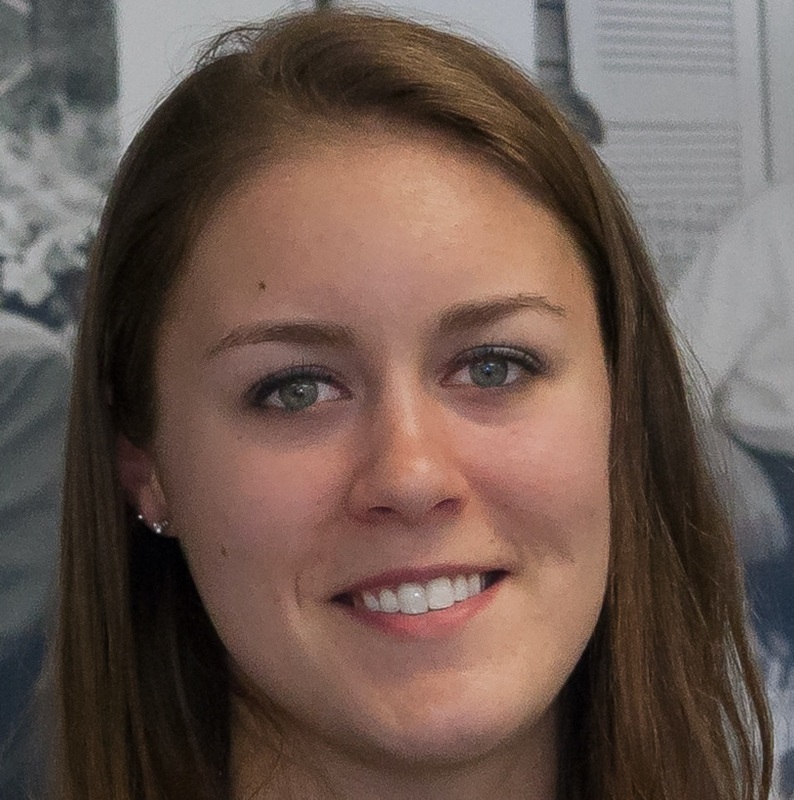 If an athlete chooses to transfer, they forfeit their eligibility for the full refund plan. Even if they purchased the Registration Protector for that particular event within the registration. Transfers are permitted from one distance to another within the same event provided General Registration is still open. There is no fee to transfer from one distance to another within the same event. This includes Individual to Relay and vice versa. If an athlete is transferring from a higher priced distance to a lower priced distance, the athlete will not be refunded the difference. If an athlete is transferring from a lower priced distance to a higher priced distance, the athlete will be required to pay the difference. Once a transfer or refund has been redeemed, the option to switch is no longer available. If an athlete chooses to transfer, they forfeit their eligibility for the full refund plan. Bib transfers from one person to another is not allowed. No exceptions. 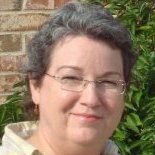 DelMoSports, LLC offers Registration Protector through ACTIVE. In the event that you register for a DelMoSports event and cannot participate, there are no refunds UNLESS you have purchased Registration Protector AND are in compliance with the terms and conditions. Additionally, refer to item 9 of the DelMoSports, LLC Waiver: I acknowledge and agree that Event Producer, in its sole discretion, may delay, modify, or cancel the Event for any reason, including if it believes the conditions on the race day are unsafe. In the event the Event is delayed, modified, or cancelled, including but not limited to acts of God or the elements (including without limitation, wind, rough water, rain, hail, hurricane, tornado, earthquake), acts of terrorism, fire, threatened or actual strike, labor difficulty, work stoppage, insurrection, war, public disaster, flood, unavoidable casualty, race course conditions, or any other cause beyond the control of Event Producer, there shall be no refund of entry fee or any other costs incurred in connection with the Event. All the information you need for events right at your fingertips. SEARCH FOR “DelMoSports Elite Events” IN YOUR APP STORE or click on the links above.